If there was any doubt whether to replace your traditional phone service with VoIP, you can now take your lead from air traffic controllers. These are the professionals who are responsible for guiding your airplanes in and out of airports safely and on time. According to the National Air Traffic Controllers Association [NATCA], VoIP is on track to be deployed as early as 2016 where it will improve upon the air-to-ground and ground-to-ground voice systems that controllers currently rely to manage air traffic throughout the United States. Grounds Control to Major Tom . . .
“The biggest benefits it will provide for controllers are we’re no longer relying on those direct connections,” said Shedden. 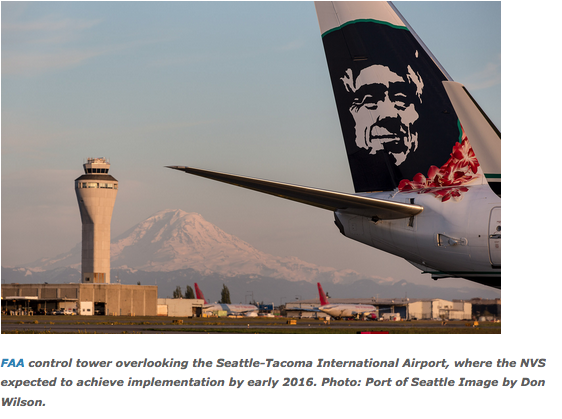 NATCA has indicated initial deployment of the NVS will commence at the Seattle Center, the Seattle Tower, and Seattle TRACON in fiscal year 2016. “The work that we’re going to be focused on between now and then are tweaks and changes to our GUI [Graphical User Interface], how we interact with the system, and we’re also looking at changes to the functionality,” said Shedden. “NATCA has to evaluate how we interact with it and the steps required to do the everyday controller responsibilities such as selecting and de-selecting radios and calling other controllers. We don’t want to make the controller busier than what they currently are by deploying something harder than what they use today,” added Shedden. Telzio Goes Vertical . . . 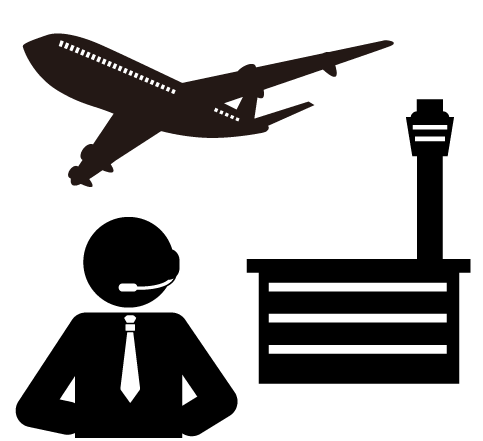 Similar to the field of air traffic control, Telzio has provided VoIP services for a number of other vertical markets. Their cost-savings, easy installation and game-changing features make them an excellent choice for companies about to make the VoIP transition. It’s true that different businesses interact with customers and their employees in different ways. With Telzio, the on-boarding process and post-deployment support provides firms with the best leverage to bring their companies into the 21st Century with the least amount of effort. Retail — Extensions for multi-stores tied into one system – professionally-recorded auto attendant messaging, after-hours information, directions/hours of operation and promo messaging for special sales and discounts. 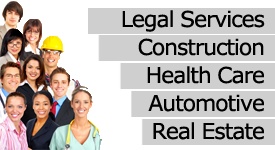 Healthcare — Additional endpoints placed throughout care facilities for emergency contact, processing hundreds, if not thousands of patient calls dependent upon size of facilities, and automatic messaging pertaining to billing or appointment reminders. Restaurants — Business hour filters with custom call routing options [allowing the staff to set business hours to change the direction of calls, when restaurant is close or personnel is not available] – call recording for training purposes, call rollover to other locations when a call goes unanswered. Call Centers — Thousands of simultaneous calls can me made/received using inexpensive desktops/laptops, transitions legacy call centers into ‘contact centers’ with SMS, emails and other communication modes, and offers flexible, work-at-home opportunities for staffing, while scaling down the square footage required. A new survey conducted by Hanover Research explored the perception and usage of business phone systems with Small and Medium-sized Businesses [SMBS]. It was fielded among 427 capital equipment purchase decision makers at businesses with 5-499 employees in the U.S., across 22 vertical industries. Despite the rise of email, video, and social media, 74 percent said that voice communication remains extremely or very important to their business operations. The top five phone features used most by SMBs are: 3-way calling (60 percent), intercom (42 percent), conference call bridges (41 percent), music on hold (40 percent) and calling other locations using extensions (37 percent). In summary, for an entire industry the size of air traffic controllers to have realized the benefits of transitioning from legacy to modern-day technology, it underscores how important VoIP has become for businesses large and small. They may have been a little late to the game, but with as many pressured situations an air traffic controller has to contend with in the course of his workday, streamlining their phone system seems like an essential item that’s finally arrived.